Butterflies are beautiful creatures. They are seen amongst flowers and evoke an essence of mystery. The ultimate symbol of metamorphosis, their basic journey to transformation mirrors many, many areas in our lives. Learn the Butterfly Spiritual Meaning. With deep spiritual symbolism, the butterfly is often seen as messenger from realms outside the physical, which include angels and lost loved ones. The butterfly is a symbol of powerful transformations (butterfly totem). As an Animal Totem it is for those who are in tune with the ancient wisdom of their ancestors. Spiritually, the butterfly carries different meanings and symbols in different countries all over the world. Understanding what they mean and what they bring can help us to discover our very own spirituality through the changes that occur in our lives as well. 7 What Does it Mean When a Butterfly Follows You? 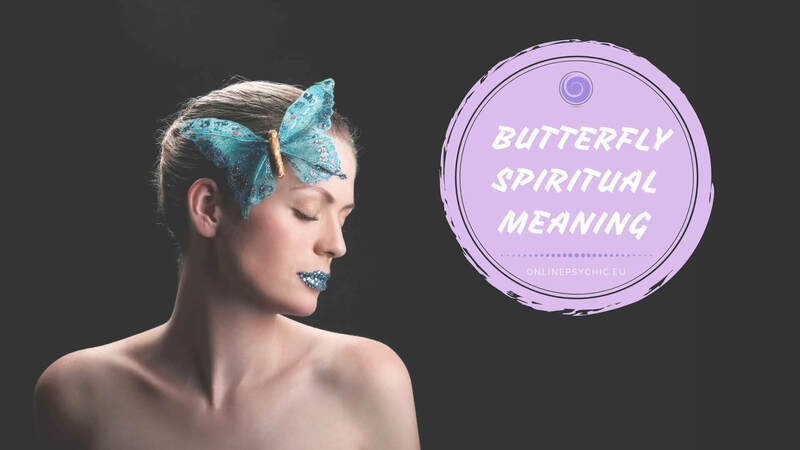 8 Spiritual meaning of butterfly landing on you? Having a magical presence, butterflies have always intrigued different civilizations all over the world. ​In Greek mythology, Psyche is represented in the form of the butterfly. Psyche, which literally translates to “soul,” was forever linked to Eros, the Greek god of love. The Greeks also believed that these beautiful insects were the souls of the dearly departed. Butterflies also have a special part in Hindu mythology. Brahma, upon observing the transformation of the butterfly, became convinced that the path to perfection is achieved through rebirth. When Butterfly dances in as your spiritual animal metamorphosis has begun! Many groups of the American southwest, such as the Navajo and Hopis revered the butterfly, and performed dances in the like of a fluttering butterfly. American Indians (Native Americans) call upon the butterfly for guidance in change, colour, and happiness. ​In China, they are seen as symbols of conjugal bliss. Since long time immemorial, butterflies have held a special place in people’s spiritual lives. Their natural life cycle provides us with powerful insight and spiritual teaching, allowing us to open our eyes to life’s equally natural cycles. Many believe the deep connection between butterflies and angels. As insects that command attention, it is believed that angels use them to impart messages to people here on earth. ​With deep spiritual symbolism, the butterfly is often seen as messengers from realms outside the physical, which include angels and lost loved ones. Also read Angel Number 1234. What Do They Mean? There are many things that we can learn from the butterfly. It's transformation from egg to caterpillar, to cocoon, and from cocoon, to finally become the butterfly, provides an impressive process that we can apply to our own life phases. 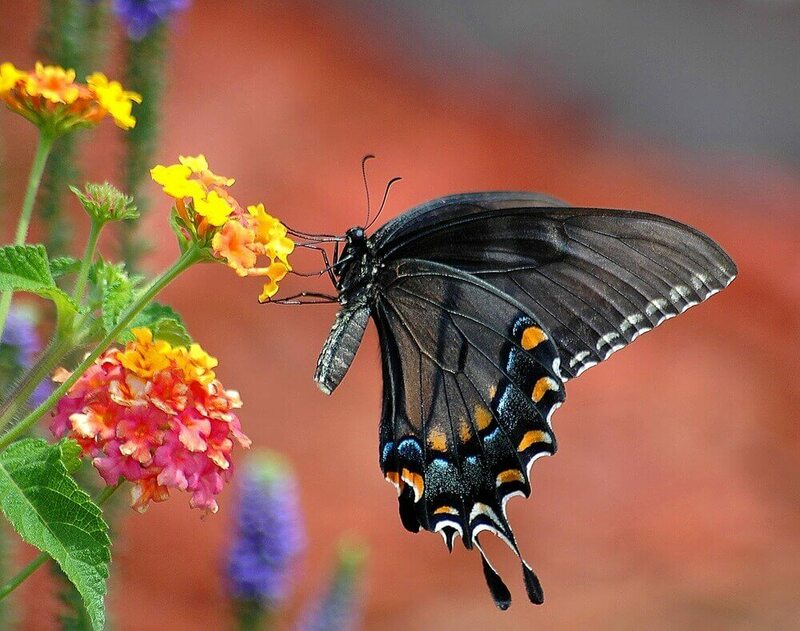 The only thing constant in life is change, and the butterfly’s metamorphosis brings us many insights on how to deal with life as we survive through growing pains, through terrible losses, through periods of vulnerability, and just about any major change that we may go through. This transformation, as shown by the butterfly, is no mere casual change, but a complete turn around that you become unrecognisable in the end. Such complete change that forces you to grow – and a process that we may or may not embrace. Change is inevitable and this spirit animal shows us that with change comes growth. And while we may undergo extreme pain, suffering, isolation, and devastation in the process, we will come out beautiful and become the person who we were always meant to be. Call in Butterfly as your power animal when you need help gracefully navigating a major transition. What is Spiritual meaning of butterfly landing on you? The butterfly is also a symbol of faith. It teaches us to keep our faith as we undergo transitions in our lives. The butterfly teaches us that once we are free of the pains and the suffering of change, we will come out stronger and finally receive what we deserved. Often, when changes come to our lives in the form of pain and suffering, or changes that we don’t like to occur, we often become angry and frustrated. We tend to question why the things happen to us, and why the world is punishing us. But in reality, we are only being molded into the person we should be, so we can receive greater things that are coming our way. To receive more luck and fortune into our lives, we have to do away with old habits that are preventing us from growth. But growth demands change and we must first embrace it before we become truly blessed. The deepest symbolic lesson we can derive from butterflies is to accept the changes that occur, unquestionably embrace them, and have faith that in the end, we will have our redemption and the life that we truly deserved. To dream about butterflies can indicate the transition you are going through in your life. You may be going through a change in career, in a relationship, or just about any area of your life. 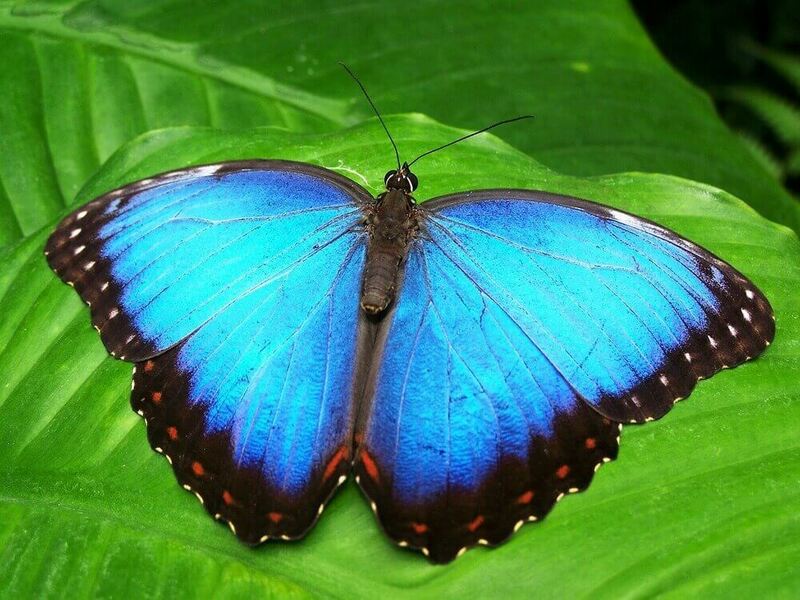 Dreaming of a butterfly spirit animal could be your subconscious telling you to be mindful of these changes and to appreciate the shifts that are about to come. It can also tell us to embrace the changes rather than fighting them, and tells us to trust in nature and observe each step in our personal transformation. Some believe that to see a butterfly fluttered among flowers and grass means prosperity and wealth, while butterflies that are flying about means good news is about to come. Pay attention for your next dreams and then ask a psychic what they mean. In Japan, white butterflies represent the souls of departed loved ones. It is also a common symbol for angels and spirit guides for many. The yellow butterfly can mean hope and guidance. In Scotland and Ireland, it means that the soul of a departed loved one is at peace. 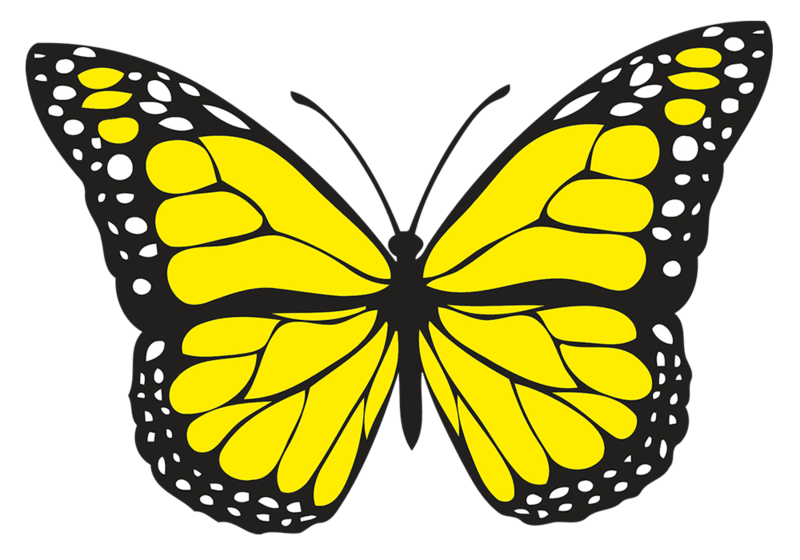 In ancient culture, the yellow butterfly was a symbol of bad luck. It was believed that if a sailor encounters one, he is about to die in his travels. It was also believed to bring a message that people should be extra cautious. The color black has always been revered as bringing bad luck. Generally considered a symbol of death and misfortune, it is believed in the Philippines that a fluttering black butterfly around a specific person signifies that a relative has just recently died. Because blue butterflies are considered to be rare in most places, it is said to bring about creativity. 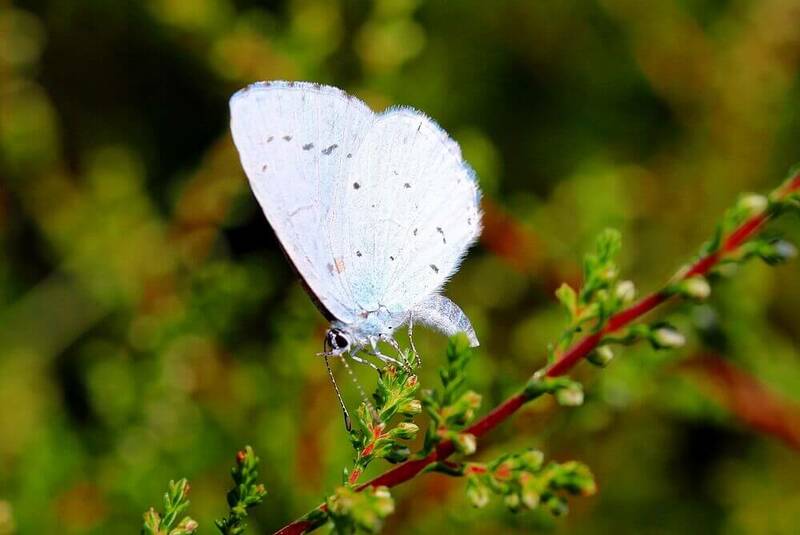 Also believed to be a wish granter, blue butterflies are said to bring luck, joy, and happiness. Many people wonder what it really means when a butterfly follows you, flies around you, or lands on you. The question depends on different factors, such as the belief of your nationality, and the color of the butterfly, as discussed earlier. 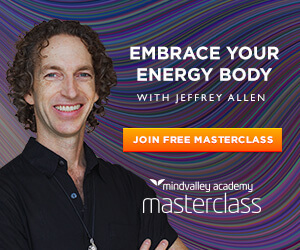 Spiritual meaning of butterfly landing on you? When a black butterfly lands on you, it could be an omen of death. When a white butterfly does, it could mean an angel is sending you a message, or that a loved one who recently died is telling you that they’re okay and they love you. Butterflies may or may not bring magical presence into your life, but their symbolism can. Taking a look at the grace and beauty of these creatures assures us that whatever it may be that we are going through, there is a guarantee that beauty and peace is coming at the end. Our responsibility when we encounter the butterfly is to believe and have faith in change, to accept the transformation that comes, and to live life as magically as the butterfly despite the pains and struggles that we may have. Still Have Questions? Click Here to learn more about psychic readings.